CECL for Auto Finance – Where Do I Start? If you are working in auto finance, you are no doubt aware that new accounting rules are being introduced to improve the forward-looking estimate of expected credit losses on loans and leases. CECL, or the Current Expected Credit Loss model, has been designed to ensure earlier recognition of credit losses to do all we can to avoid a repeat of the GFC experience. Having a canary in the coalmine is something we should all embrace. The main challenge with CECL is that it will require higher levels of capital to be kept in reserve and lead to changes in lending practices and portfolio and product management. 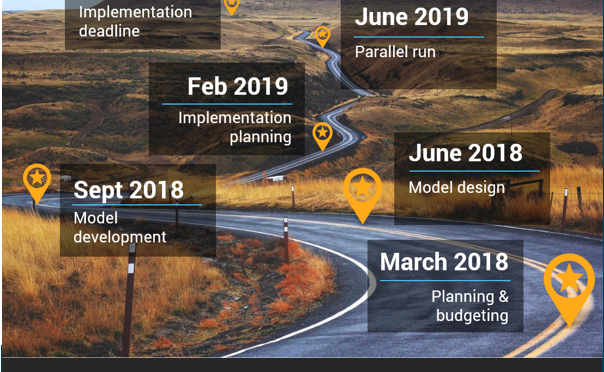 It will also require a significant amount of work to meet the implementation deadline of 15 December 2019, which is now less than 21 months away. Based on our experience with global clients working to comply with IFRS 9, this is less time than it may seem, especially as a 6-12 month parallel run is highly recommended by auditors. This warning aside, there is also some good news. In fact, great news! Beyond simply complying with CECL, auto finance companies have a clear opportunity to actually turn it into a competitive advantage. Those who best implement CECL will have greater retained earnings and lending capital than their competition. Let me repeat that a different way. 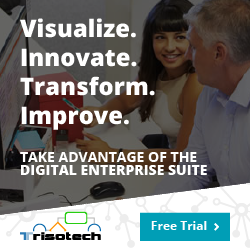 If you harness analytic models that can be executed at speed you can have better control of your lending capital than your competitors and be able to grow your business faster than them. Sound appealing? Then let’s get started. 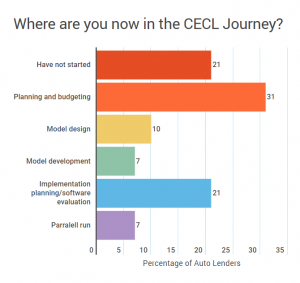 Where are you in the CECL for Auto journey? Earlier this year we did a straw poll of US auto lenders to discover where the industry was in the CECL process. More than half of respondents (53%) hadn’t started or were still in the planning and budgeting phase. 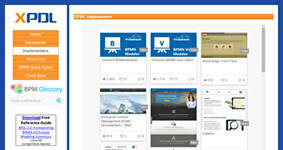 While 28% are almost finished and already testing via a parallel run, I would suggest that those in this latter group are probably aligned to the bigger banks or have some experience of IFRS 9 through international entities, or they are leveraging big investments they have already made in CCAR models, data and infrastructure. So while there is a reasonable time to go, it is important that lenders, especially those without the benefit of organizational experience, get moving on their planning and assessment. To help answer the question of “Where do I start?” will be detailing 10 Requirements for an Effective CECL Software Solution in my next blog posts. These will help to outline a clear pathway to implementation from FICO’s perspective which we hope will prove useful. 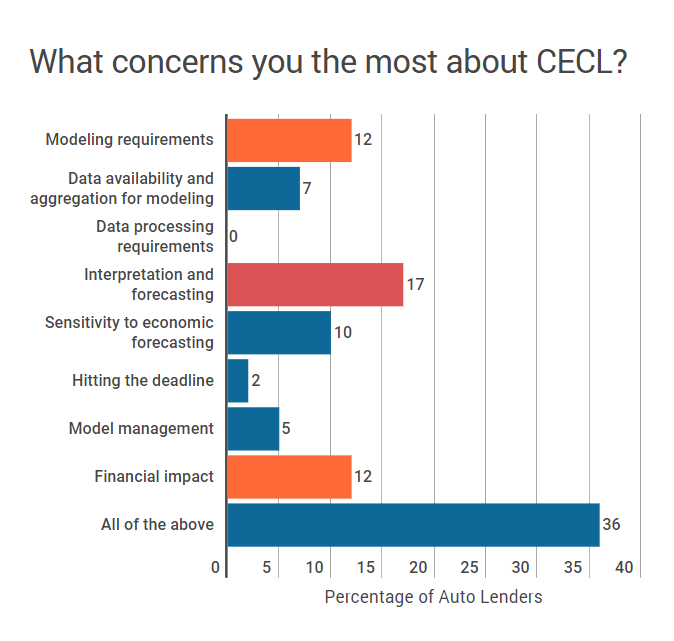 During our survey, we also asked auto finance respondents to outline the areas that concerned them the most about CECL. 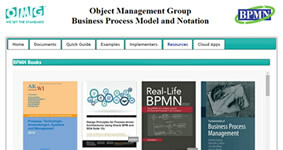 The areas of interest were the interpretation of models, creating them and of course optimizing them to reduce financial impact. Notably, the most common thing respondents worried about was…everything! CECL brings many inter-related changes and challenges and lenders are right to be concerned about how they fit together. I will go into some detail on model development in my next blogs, where I will cover what we believe is needed to ensure CECL is effective. 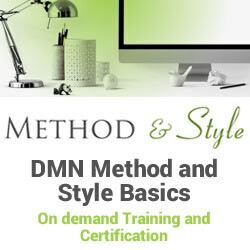 While there is no universal approach due to the need to operationalize according to data and domain, numerous model options can be accommodated using one of our recommended approaches. 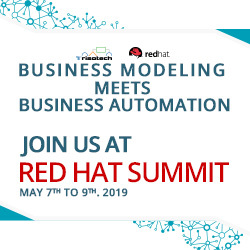 Until then, I invite you to leave me a comment below or perhaps even to register for FICO World, where we have an auto track as well as a session I will be presenting on CECL with our client Canadian Tire: “IFRS 9 & CECL: A Tandem Exercise for Finance and Risk”. The post CECL for Auto Finance – Where Do I Start? appeared first on FICO.